To realize this Bullettin Sixitalia use news (except when clearly indicate) extract by (in alphabetic order): 425dxn, 50 MHz DX News by OZ6OM, ARRL DX bullettin, Dxcoffe, DXitalia DXnews by I2MQP, DXNL, www.dx-world.net, Got6 by N8OFS, ICPO, MMMonVHF, OPDX, www.rudius.net & 70mhz.org. Oct. 23 - No reported opening today. average of 8.4 over the previous seven days. 8.9 to 21.1 and average mid-latitude A index went from 8 to 16.7. Amateur Radio’s two newest bands came to life on Friday the 13th. 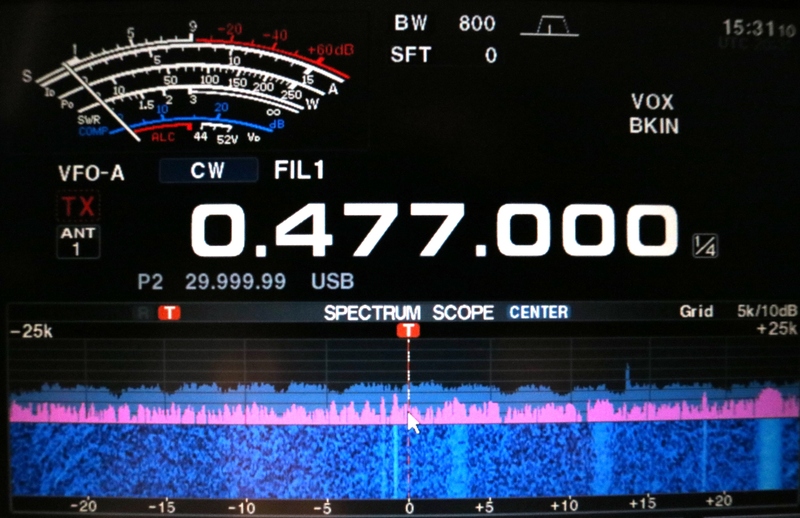 Both 630 meters (472-479 kHz) and 2200 meters (135.7-137.8 kHz) bands now are available to radio amateurs who have notified the Utilities Technology Council (UTC) of their intention to operate and did not hear anything back during the ensuing 30 days. International Amateur Radio Union (IARU) Region 2 has pledged to donate $5,000 as well as two Ham Aid kits to the Puerto Rico-Caribbean relief effort. 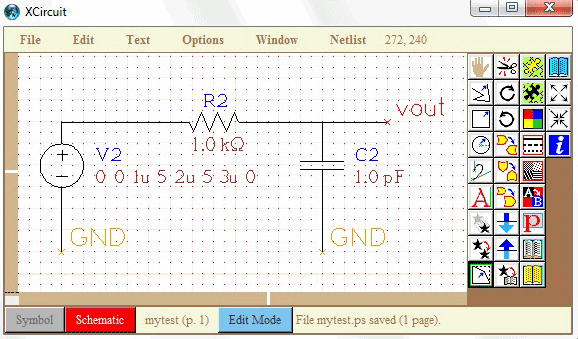 The IARU is an organization consisting of over 160 national Amateur Radio societies around the world. 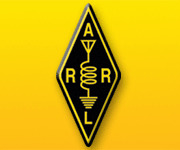 The organization, which has been the spokesman and watchdog for the world Amateur Radio community since 1925, is divided into three Regional Organizations. IARU Region 2 represents the Americas. To realize this Bullettin Sixitalia use news (except when clearly indicate) extract by (in alphabetic order): 425dxn, 50 MHz DX News by OZ6OM, ARRL DX bullettin, Dxcoffe, DXitalia DXnews by I2MQP, DXNL, www.dx-world.net, Got6 by N8OFS, ICPO, MMMonVHF, OPDX, www.rudius.net & 70mhz.org. Oct. 4 - No reported opening today. Набор EDA-инструментов для рисования и моделирования высокотехнологичных элементов радиоэлектроннной аппаратуры для Linux-платформ.